The team behind Working Digital would like to thank our Sponsors and Supporters for Working Digital 2018. 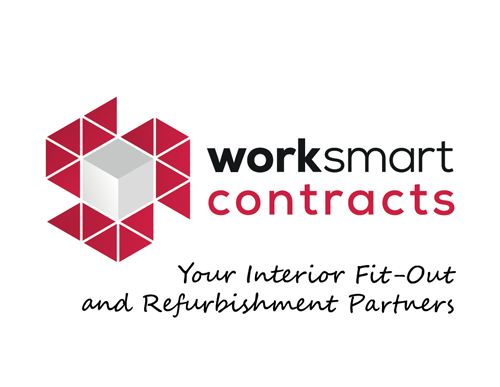 Worksmart Contracts are a well-established refurbishment and fit-out contractor operating in the commercial sector. We deliver large and small refurbishment projects in the office, leisure, industrial, education and retail sectors. We cover the length and breadth of Scotland and parts of the UK for our public, private and third sector clients. We are also firmly committed to the Ayrshire business community and having our head office in Kilmarnock are proud to be principle sponsor of Working Digital for the second time! 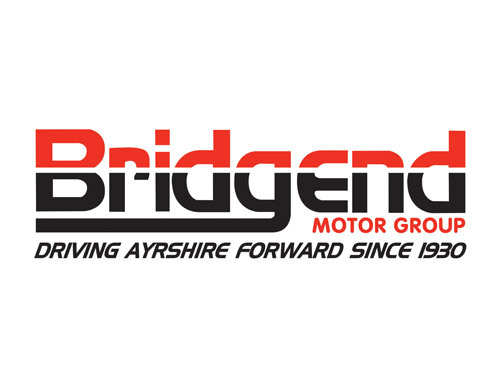 A family owned company, renowned for its excellent quality of service, Bridgend Motor Group is located in four central locations across Ayrshire. Proud to support Working Digital and the people and businesses of Ayrshire. SOD-IT – Offer support and computer repairs, maintenance, installation of networks and servers. CREO DESIGN – Manage all of your digital and marketing requirements: from branding to social media, web design to video production and SEO. THE REVIEW – Our quarterly in-house magazine, advertises and promotes local companies. Highlighting the achievements of local business people. The Print Room – From business cards and banners, to posters, leaflets, office signage and brochures; business marketing materials that create maximum impact. 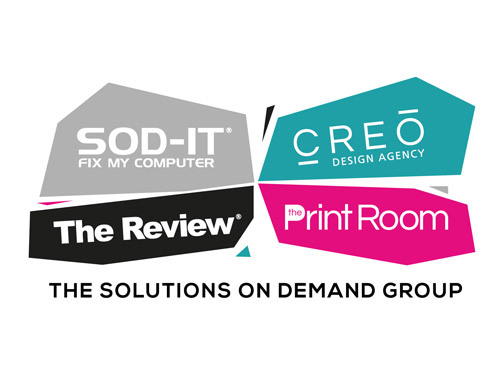 The Solutions on Demand Group are proud to support Working Digital. 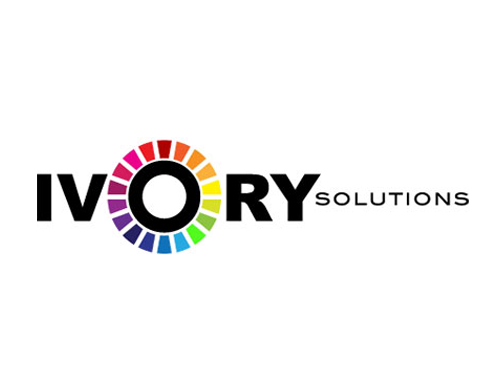 Ivory Solutions are an independent provider of managed print and IT services for commercial and professional organisations. An Ayrshire based company established in 2001, the company now specialise in 3D printing, and offer a full set of connected solutions and services.